Home Stars has been serving customers in Denver, CO and its surrounding areas since 1999. At the start of our business, we provided show home quality furniture exclusively to custom home builders and design firms, but we have since decided to start offering our products to members of the general public. Through our new online store, we offer high end furniture at wholesale prices. We believe that if we provide people with top-quality furniture at a terrific price, they will not only become repeat customers, but they will also spread the word to their friends and family! When you shop at our furniture store, you can expect to find an assortment of fashionable products for every room in your home. We sell living room furniture, including sofas and recliners, and elegant dining room sets that your entire family can enjoy. We also have bedroom furniture for adults and children, including mattresses, bed sets, and storage furniture. Looking for something to add more beauty and style to your home décor? We sell entertainment furniture as well, and a distinctive collection of home accessories. All our products come from trusted brand names you can depend on, such as Ashley, Coaster, Homelegance, and many more. 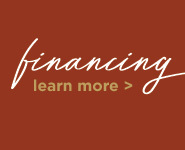 To enhance your furniture shopping experience, we are pleased to offer a variety of flexible financing plans. 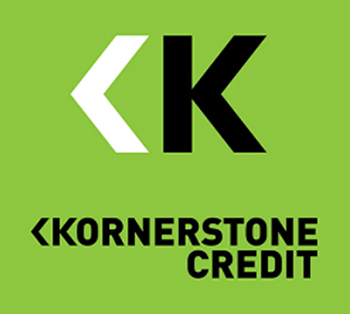 We have financing plans available for customers with all levels of credit, so whether you have good credit, bad credit, or no credit, we can provide a plan that meets your specific needs. In addition to furniture financing, we also offer fast and affordable home furniture delivery. 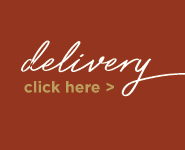 In fact, standard curbside delivery is free if you live within a 30-mile radius of our Denver, CO furniture warehouse. For a nominal fee, we can provide our white glove delivery service, which includes furniture placement, assembly, and even trash removal. Visit Our Furniture Store Today! To browse our full collection of affordable home furnishings, shop at Home Stars today. You can shop with us online or at either one of our two Colorado furniture store locations. If you have any questions, feel free to give us a call or email us anytime. Thank you for visiting our eCommerce site and HAPPY SHOPPING!